Sky Movies’ marquee attraction for March is this mad-as-a-meat axe battering ram of a reboot. Squandering legacy for lunacy, it typifies what’s wrong with today’s Hollywood, where bigger is mistaken for better as the studios try to top one another with each increasingly extravagant tentpole release. 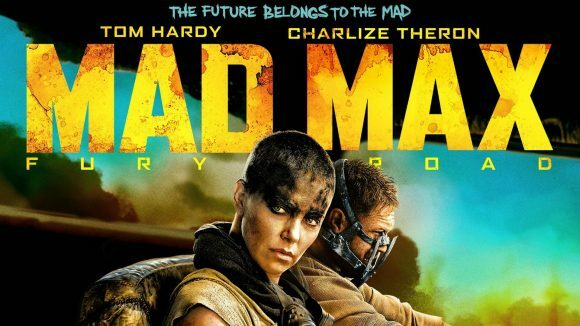 Mad Max: Fury Road wasn’t the blockbuster its engineers hoped, possibly because it unfolds like a whacked-out Wacky Races in the post-apocalyptic outback. It looks and sounds spectacular but is all revved up with nothing in the tank due to a screenplay that was assembled from storyboards.